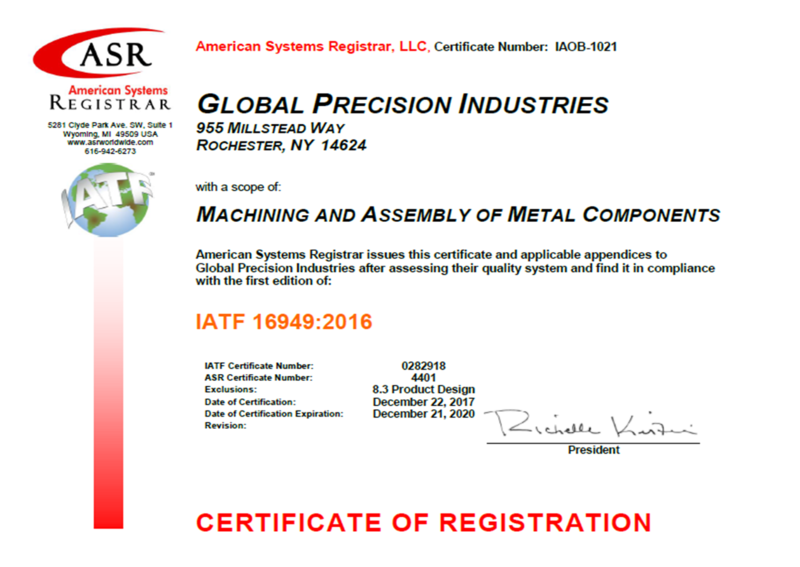 Your IATF 16949 certified CNC machining partner, dedicated to improving your products, costs and supply chain. Copyright 2014 Global Precision Industries. All rights reserved.